The Deputy Commissioner is the Chief District Officer of the Administration. He is assisted by Sub Divisional Magistrate heading a sub division. 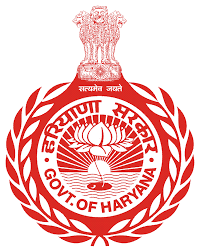 The Additional Deputy Commissioner is in-charge of District Rural Development Agency (DRDA) for development of the district.